In search of the best universities and colleges across every state in India, we move on to Haryana. Known fondly as the ‘Home of the Gods’, Haryana is a state closely knit with the historical and cultural tendencies of India. Cosmopolitan universities’ is a term coined after the advent of mega universities with huge campuses such as Amity and LPU in North India and VIT and SRM in the South. Bankrolled by a seemingly endless stream of money, these universities do their best to provide the best infrastructure and facilities possible. In return, they charge very high fees compared to government colleges. 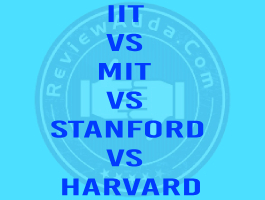 Most students go for such colleges since it often proves to be a worthwhile experience. 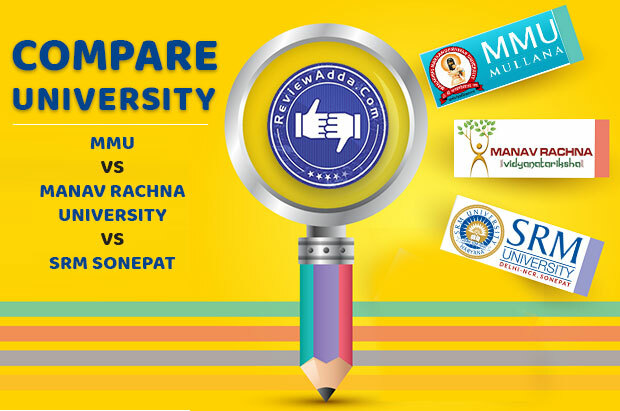 Unlike private colleges of previous years which didn’t have any accreditation or approval, these mega universities strive to compete with the best institutions in the land. Their strong placement record, cogent focus on academics and imperious focus on research and skill-based training have made them an excellent option for aspirants with enough money and resources. Haryana has also seen its fair share of such colleges. Institutions such as [MMU Vs Manav Rachna Vs SRM Sonepat] Maharishi Markandeshwar University, Manav Rachna International University and SRM Sonepat have drawn several students in Haryana to their doors. Pooja raises an issue of immense importance. While we may praise such universities for providing world-class facilities, it is important to not neglect students who take loans to study at these institutions due to a general lack of means. Besides this, the habit of researching a college or university before taking admission is also necessary. Instead of blindly taking admission to any college, students should research everything about a college. Educational websites, alumni bodies, teachers and peers are all apt sources to gain information about a college. As we are talking about Haryana, we will look at a few such universities which have made a name for themselves amongst aspiring students. 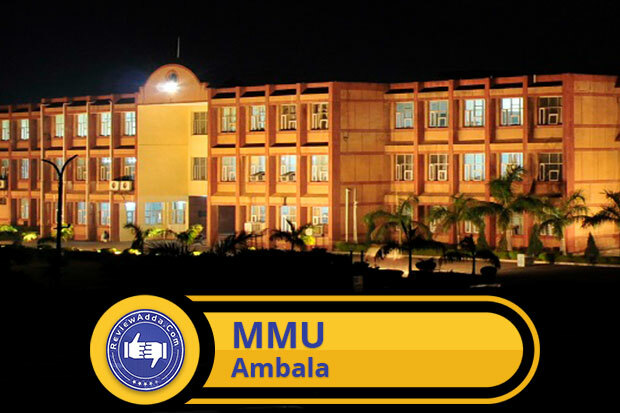 Maharishi Markandeshwar University (MMU) is a privately run educational entity operating out of Ambala, Haryana. Established in 1993, MMU is accredited and approved by AICTE and UGC respectively. The National Accredation and Assessment Council (NAAC) granted MMU an ‘A’ grade, the highest grade it has to offer. Besides the Ambala campus, MMU has two more sister institutions located in Sadopur and Solan respectively. Both of these institutions operate under the directives of MMU. Though courses in engineering and management are more popular, other disciplines such as medical sciences, dental science, film acting, modeling, nursing and law are also taught under degree programmes at MMU. Many facilities such as hostel accommodation, sports complexes, Wi-Fi, post office, hospital, auditorium and transportation facilities are made available to students during their time at MMU. The University offers a multitude of courses in its campuses in Haryana and Himachal Pradesh. Some MMU course details and fees have been given in the table below. MMU admissions are purely based on performance in qualifying exam. The qualifying exam is essentially marks scored in a given common entrance exam held across the country. For e.g. engineering aspirants have to apply through their JEE Main score and medical candidates need to apply through their NEET score. Candidates should score atleast 60% PCM aggregate in the board exams to be eligible to apply. The admission procedure is explained below. Post the filled form to the nearest MMU admission office or the University campus itself. Counseling dates will be informed through telephone or post. MMU’s placement cell is known for being very diligent and industry-oriented in regard to bringing many companies from India and around the world. Over 80 companies are estimated to visit MMU every year for campus placements. Some of the placement statistics have been tabulated in the table below. 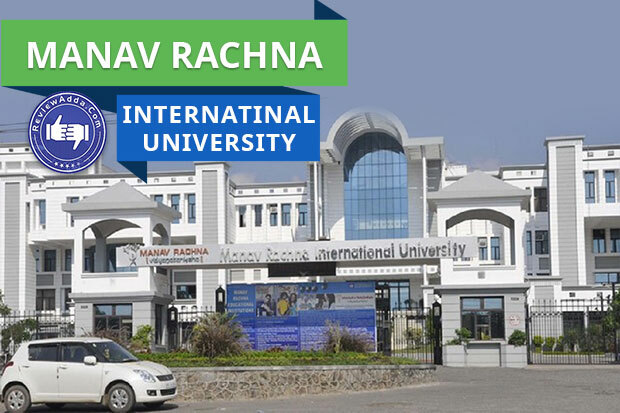 Located on the cusp of the national capital, Manav Rachna International University is a private institution approved and accredited by UGC and NBA. NAAC gave MRIU an ‘A’ grade, the highest grade it has to offer. Besides these accredation, MRIU has several tie-ups with companies such as TCS, Maruti, HCL, L&T and Infosys as part of their ‘Campus Connect’ programme. Established in 1997, Manav Rachna encompasses various different programmes in engineering, management, applied sciences, humanities and media studies. Over 20,000 students are enrolled at MRIU. It is worth noting that MRIU was formerly known as Faridabad Institute of Technology until 2008 and Career Institute of Technology and Management at the time of its establishment. Like most universities, engineering is the most popular course at MRIU. However, there a number of other courses from different disciplines for students to choose from. 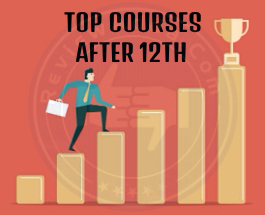 Some of these courses have been listed below. B.Tech Admissions to MRIU is conducted on the basis of performance in qualifying exam. The entire procedure of MRIU admissions is explained below. Students have to fill MRIU online application form to commence admission procedure. Admission form is available on the university website. Alternatively, students can obtain university brochure from the university campus or admission centre and use the contained scratch card. Entering the scratch card number online will initiate submission of application form. MRIU placements are dominated by CSE, IT and ECE branches. The placement data is shown in the graphic below. MRIU gives candidates the option of using three qualifying exams for the admission process. The first preference is given to MRNAT, second preference to Uni-Gauge and last preference to JEE-Mains. Based upon these preferences, a merit list is created. 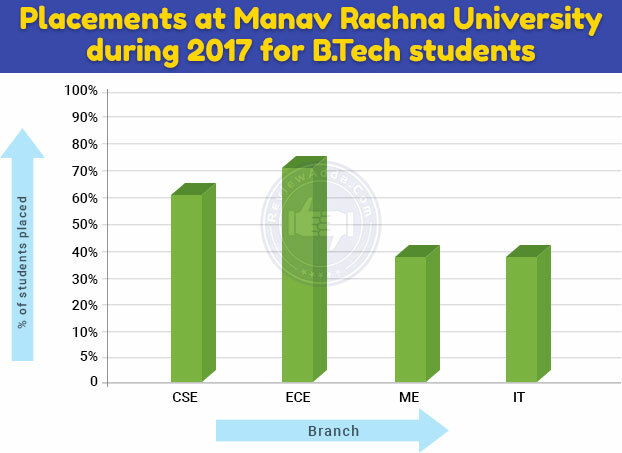 MRNAT (Manav Rachna National Aptitude Test) is a conducted by the university as a first-choice exam for admission to the B.Tech programme at Manav Rachna International University. The test is based upon the standard syllabus used in most engineering entrance exams. The GD/PI round is compulsory for admission to MRIU and is conducted on the day of MRNAT itself. Students applying through Uni-Gauge or JEE-Mains do not need to appear for MRNAT. The University reserves the right to reject a candidate on the basis of performance in GD and PI round. 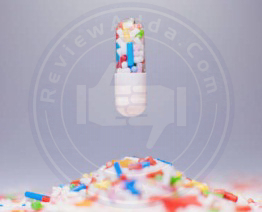 Results of MRNAT are declared a few days after MRNAT following which the counseling commences. 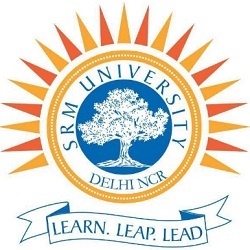 SRM is one of India’s biggest names in education. While much of its popularity is derived from its reputation is the South, the SRM Sonepat campus has emerged for aspirants who couldn’t afford to travel south for higher studies. Established only recently in 2013, SRM Sonepat didn’t need much time to get its name off the ground with a stellar reputation paving its way. More popular for its engineering courses, SRM Sonepat offers other courses in management, humanities, pure sciences and law. 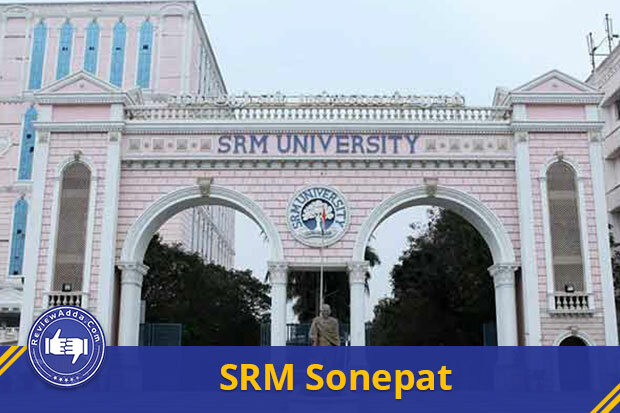 Like SRM Chennai, the Sonepat campus is approved and accredited by UGC and AICTE respectively. SRM Sonepat offers a plethora of courses which encompass a variety of disciplines across the spectrum. The table below provides SRM course details and fees. SRM Sonepat admissions are the same as all B.Tech admissions at SRM. Students who wish to apply for B.Tech courses at SRM Sonepat need to clear SRM Joint Engineering Entrance Exam (SRMJEEE). The SRMJEEE cutoff rank data for Sonepat campus for the year 2016 has been tabulated below. Since the first engineering batch merely graduated a few months back, analyzing placements for SRM Sonepat at this point of time isn’t fair. Although considering the record of other SRM institutions in Chennai, placements shouldn’t be a problem in the Sonepat campus in the years to come. 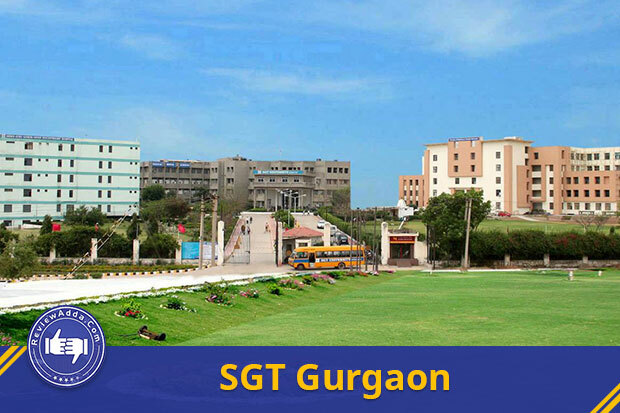 SGT University is another recently established institution operating privately in Haryana. 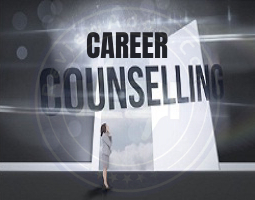 Affiliated to UGC and approved by AICTE, SGT offers a colossal number of courses varying across many disciplines. Courses from engineering, management, medical sciences, humanities, pure sciences, dental sciences and nursing are taught at the university campus. As mentioned before, SGT offers a number of courses besides merely engineering and management. Some of them have been listed below. Students have to apply separately for SGT admissions by filling in the admission form. The SGT University form is available on this link. Formerly called Lingaya’s Institute of Management and Technology (LIMAT) which was established back in 1998, the attaining of university status became official in the year 2009. Lingaya’s University is a privately administered educational institution offering courses ranging across many disciplines of study. Accredited and approved by AICTE and UGC respectively, Lingaya’s is an old name in higher education in the state of Haryana. Besides approval from government bodies, Lingaya’s also has collaborative projects with organizations like IEEE, CSI, SAE and AIESEC. 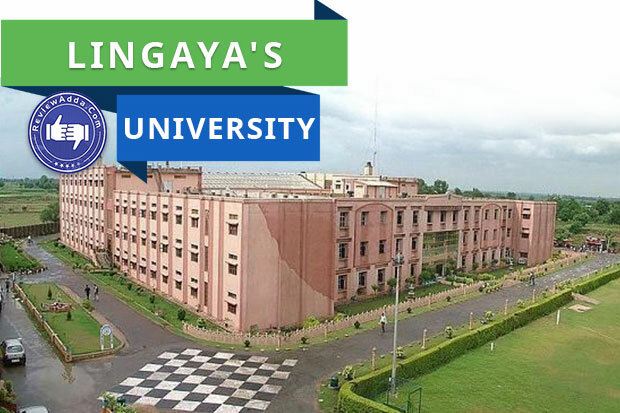 With over 3200 students behind their doors, Lingaya’s has a number of courses from fields such as engineering, management, computer applications and arts. Some of the course details and fees have been tabulated below. Students seeking Lingaya’s University admissions for B.Tech course must apply either through their JEE Mains of JEE Advanced score. Additionally, candidates should secure atleast 55% aggregate score in their respective board exam from a recognized national or state board. The seats in each respective engineering course have been shown below. Lingaya’s University placements are essentially carries by mass hiring companies like Infosys, HCL and IBM. The average package varies from 2.5-3 LPA. While over 54 companies visited the campus in 2017, the majority of placements come from IT sector companies and startups. The oldest university on this list, YMCA Faridabad has long been a trusted name in Haryana for being a dependable name in technical education. Though the campus lags behind the like of other mega universities like MMU and MRIU, YMCA has a stronger footing in terms of industry integration and student perception. 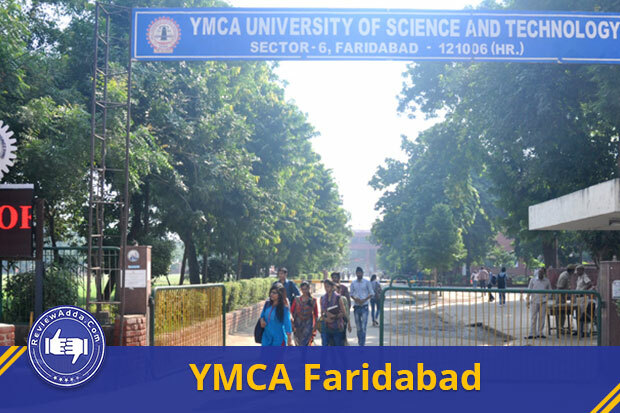 Approved by UGC and accredited by NAAC with an ‘A’ grade, YMCA Faridabad was established in 1969 as a joint project between the YMCA India, State Govt of Haryana and the Central Agencies for Developmental Aid from Germany. Since YMCA-UST is a public university, its fees is very low in comparison to many other private colleges in Haryana. All courses at YMCA are residential, which implies students have to stay at the campus for the duration of the course. YMCA-UST courses include MBA and M.Tech and some other courses besides the usual engineering branches. The respective fees of each course are tabulated below. YMCA-UST placements are generally up to the mark owing to their reputation in the industry and a strong alumni network. 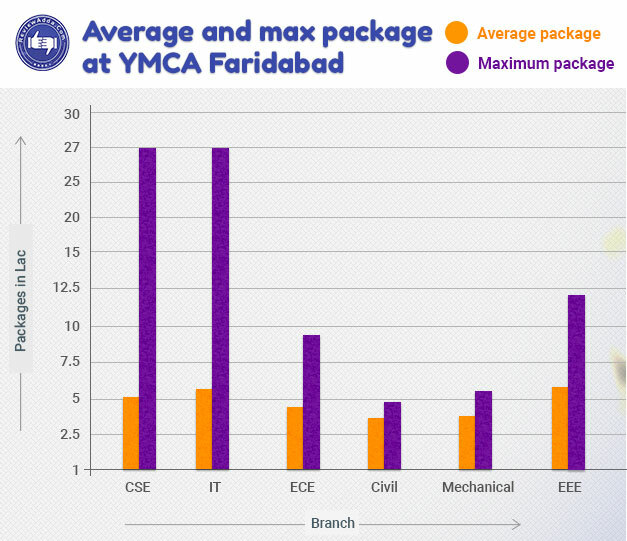 Situated just a few steps away from a major manufacturing industrial park, YMCA does reasonably well every year in terms of placements. The graphic below highlights their performance in 2017. Formerly known as ITM University, Northcap University is a privately governed educational institution operating in the NCR region of Gurgoan. Established in 1996 by the Educate India Society, Northcap gained university status in 2010 and was then named ITM University. The name was later changer to the current nomenclature which is Northcap University. Affiliated to the UGC, Northcap is primarily known for its B.Tech programme. Nevertheless, it offers courses across many disciplines such as management, pure and applied science and law. The final merit list is created after giving 60% weightage to JEE Mains score and 40% weightage to board exam score. Northcap University placements have been consistently good over the last four years. Considering they have managed this feat at a time when the jobs slowdown is eating away every sector only adds further credit to their efforts. 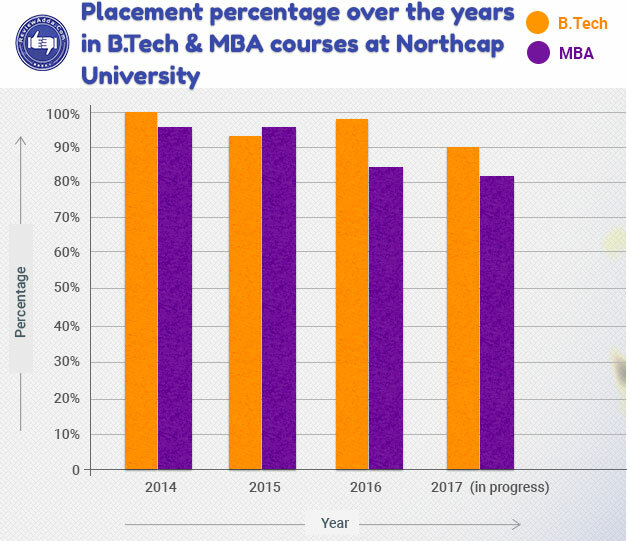 The graphic below highlights their placement statistics in both B.Tech and MBA over the past few years. The bottomline of most universities has come down to placements. Students and parents consider four years of academic life as a very hefty investment. The only thing which is supposed to redeem this investment is a job straight out of the campus. University perception plays a pivotal role in shaping the opinion about a certain institution. Students are very apprehensive over joining a college which may surround uncertainty. It is essential to create the right environment for students to flourish and reach the next level. To create this kind of environment, a university has to develop the necessary infrastructure. The scores for each category are relative to universities from this list only. Campus was established only four years ago. Sufficient for most disciplines of study. Need to expand to match the level of top colleges. Core philosophy based around creating a strong infrastructural programme.